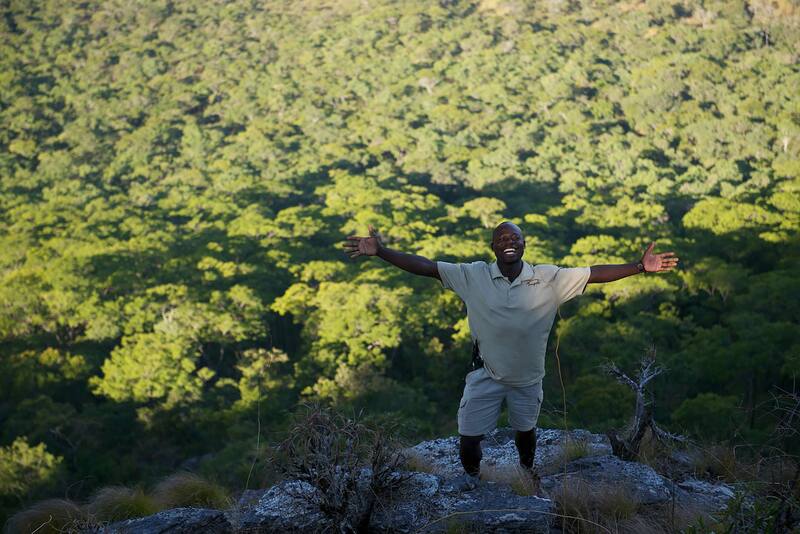 Nkhotakota Wildlife Reserve is a vast expanse of miombo woodland with spots of lush rainforest. 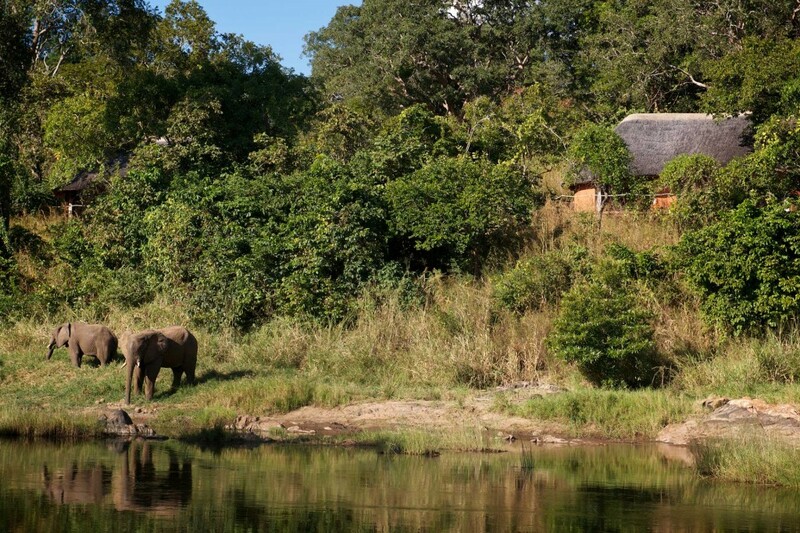 The Nkhotakota Wildife Reserve lies in the east of the country, 30km west of Lake Malawi. 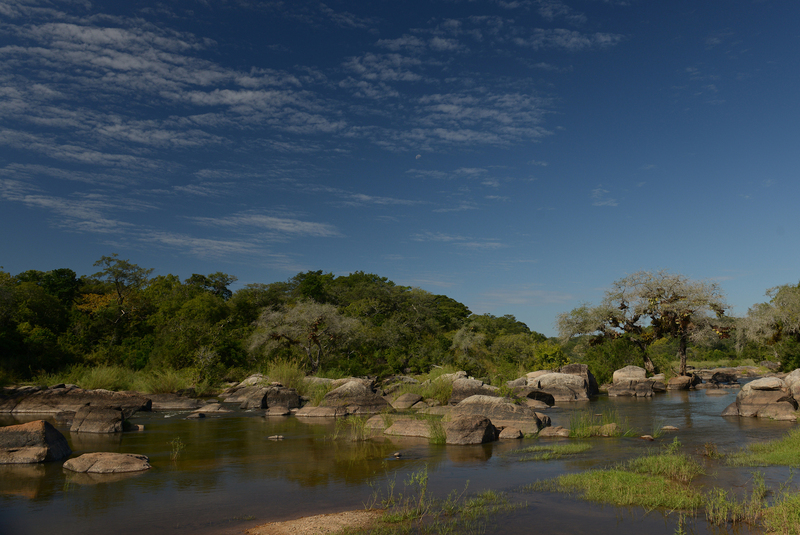 The reserve is Malawi’s oldest and least-developed protected area. It is also the largest at 700 square miles (1800 square km), stretching from the Great Rift Valley in the west to just short of the beautiful Lake Malawi in the east. Made up of rugged terrain and crossed by a number of rivers, most of the reserve is miombo woodland with vast patches of tall grasses and occasional lush areas of rainforest. 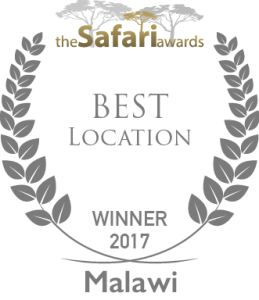 It is possibly Malawi’s last truly unexploited wildlife areas and attracts those who wish to experience a true wilderness. The wildlife is as good as to be expected in Malawi and the untouched and rugged nature of the reserve makes wildlife viewing particularly rewarding. Birdlife is exceptional; with over 280 species identified, Birdlife International has rated it an ‘area of special interest’. Elephant, antelope, monkeys and other wildlife are often seen and although rarely seen lion, leopard and buffalo are also known to inhabit this unspoilt and stunning area of wilderness.